Let's start with gifts for the kids. There are so many things to choose from for kids! There are princess dresses, wands, jammies, slippers, jewelry, lots and lots of toys and games and of course plush toys. Disney also thought about the teens. 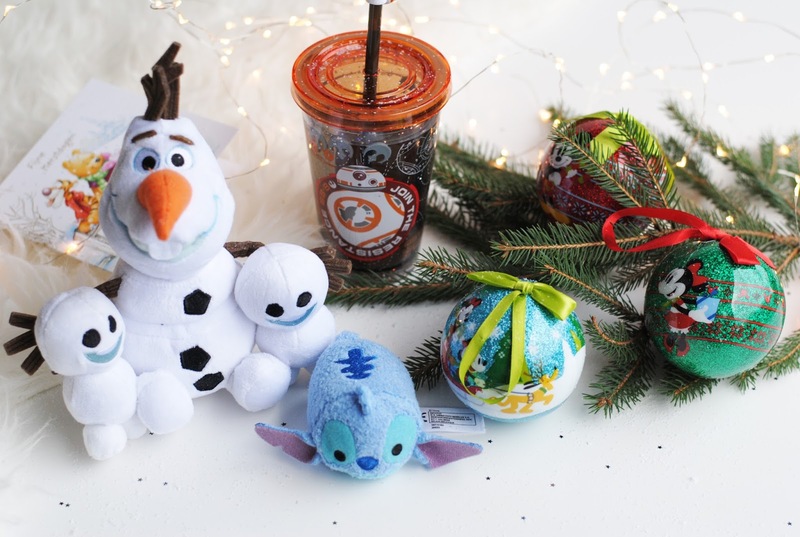 Teens are hard to buy gifts for, but Disney has sorted it out. 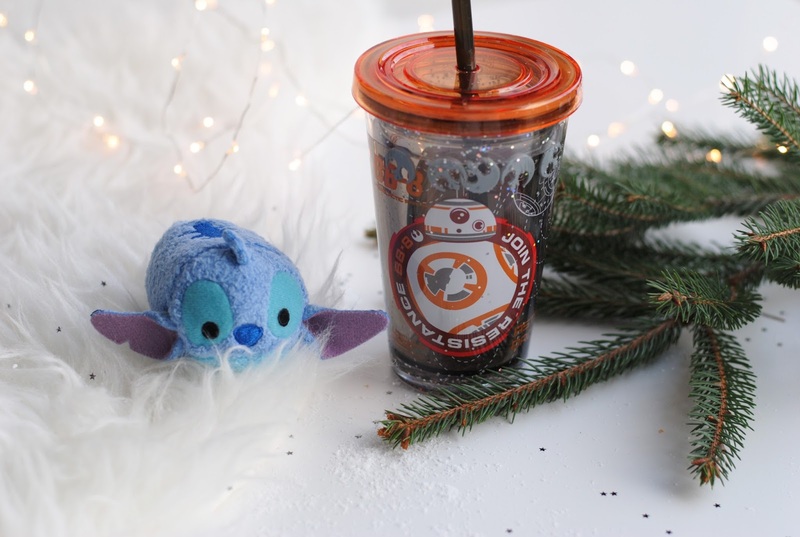 They have biker jackets, socks, Tsum Tsum mugs (want! 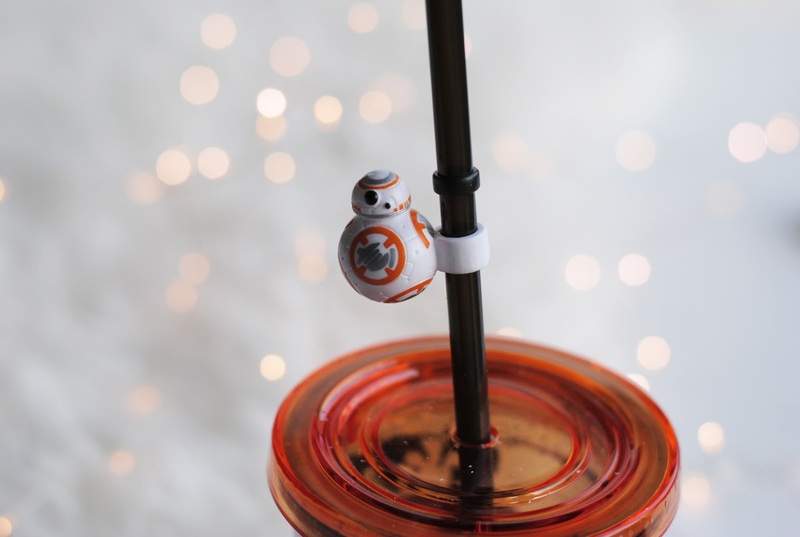 ), bracelet pens, school agendas, water bottles, snow globes or bobble heads for example. 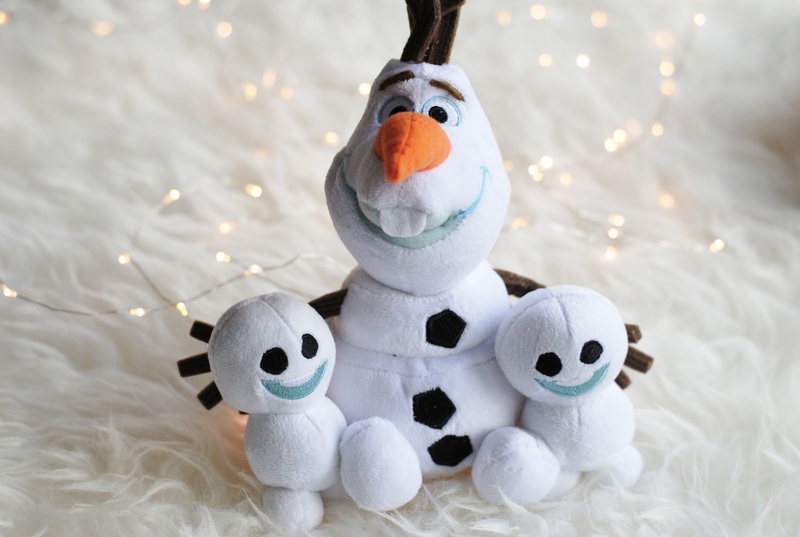 I really like these gifts, they're goofy in a fun way and I would absolutely love to get something like this under the Christmas tree. And Disney even has gifts for adults. 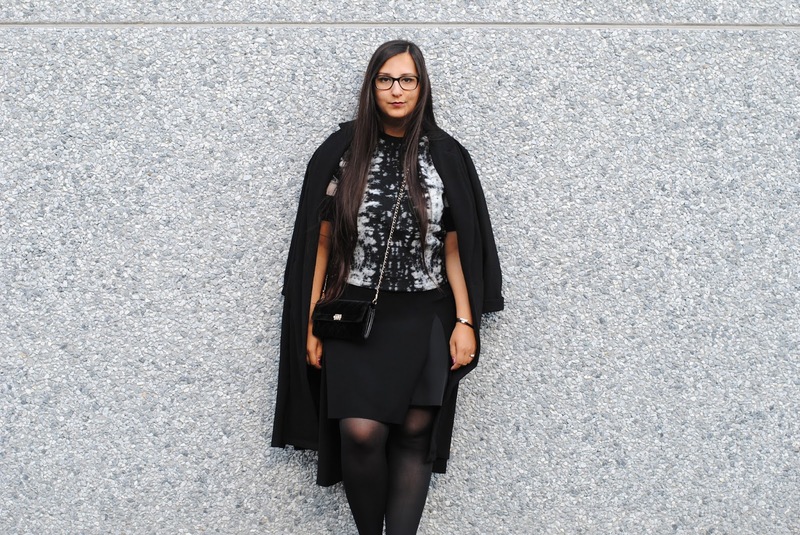 My favorite items include Essentiel items like an Alice In Wonderland bag, sweater or clutch. There even are Alice Vans. And for guys there is this musthave Star Wars Christmas t-shirt. There also are non-clothing gifts of course like notebooks, USB drives, phone cases or a big selection of 'home and bedtime' items. 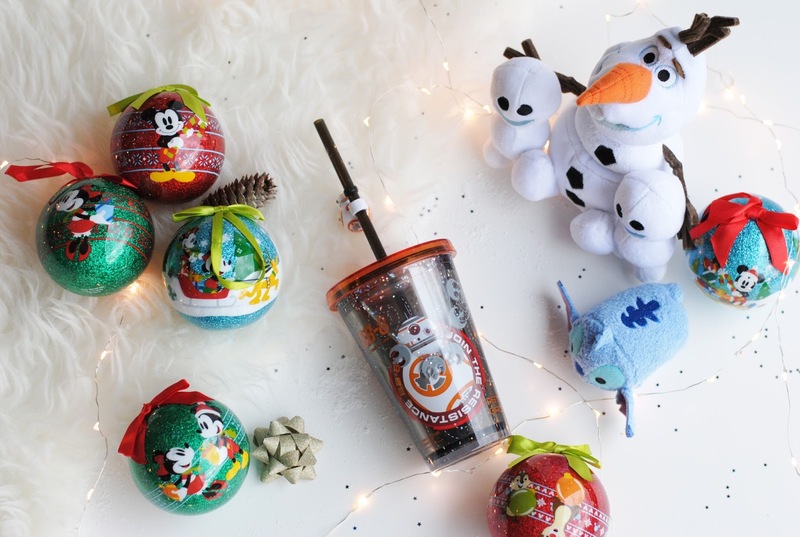 Mugs, throws and bauble sets like the one I have. 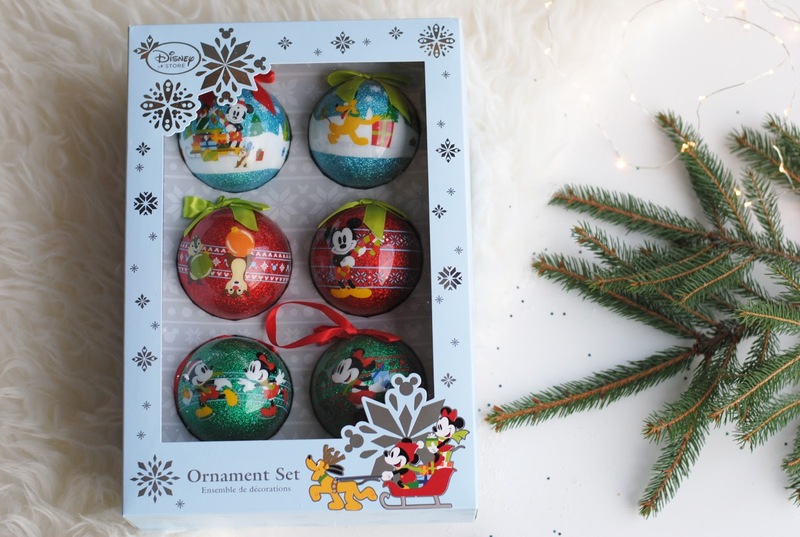 This is a bauble set with 6 baubles in 3 colors, they are all plastic (so no worries if you have kids/cats playing around) and have the prettiest drawings on them. 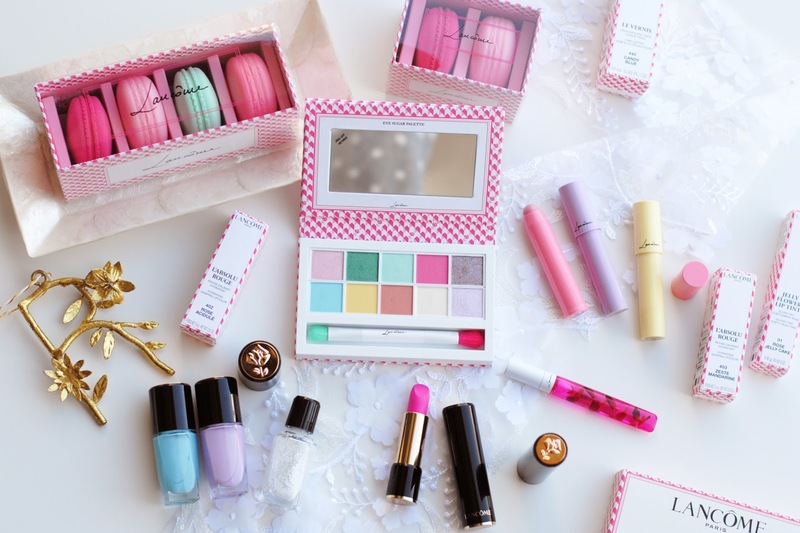 This is a really nice set and gift. 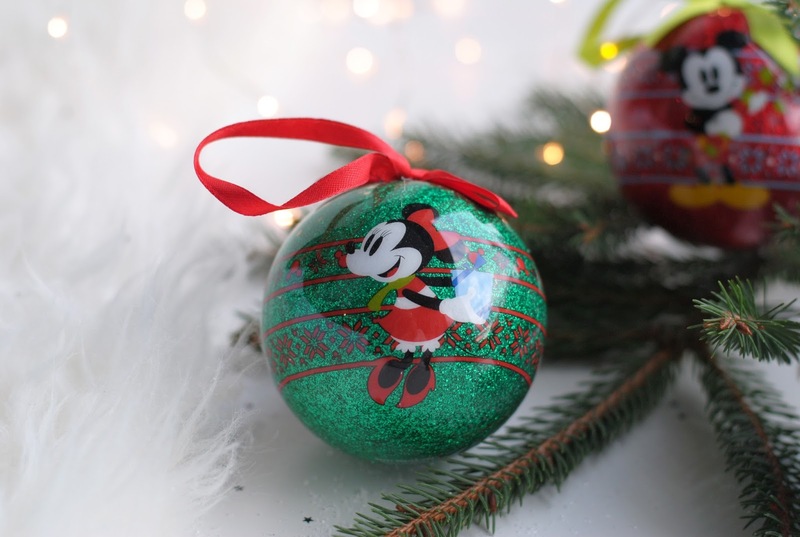 It gives that playful touch to your tree. 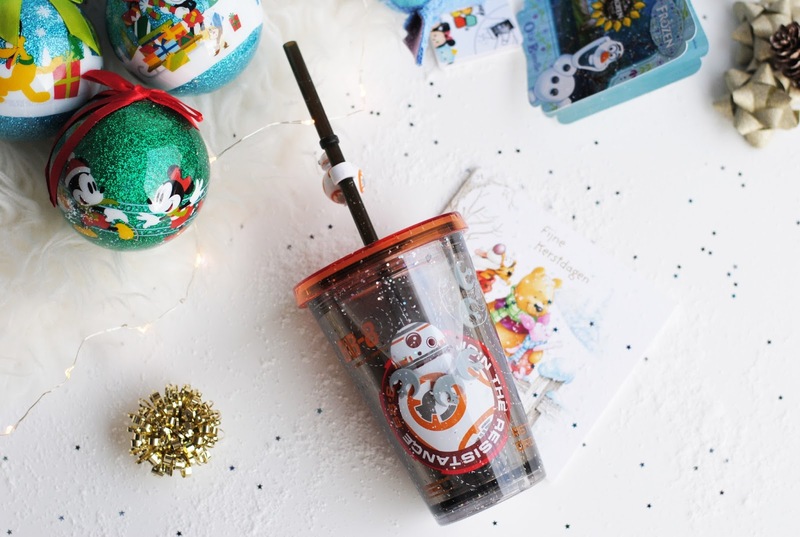 I loved writing about this gift guide, maybe you'll see more Disney posts in the future. 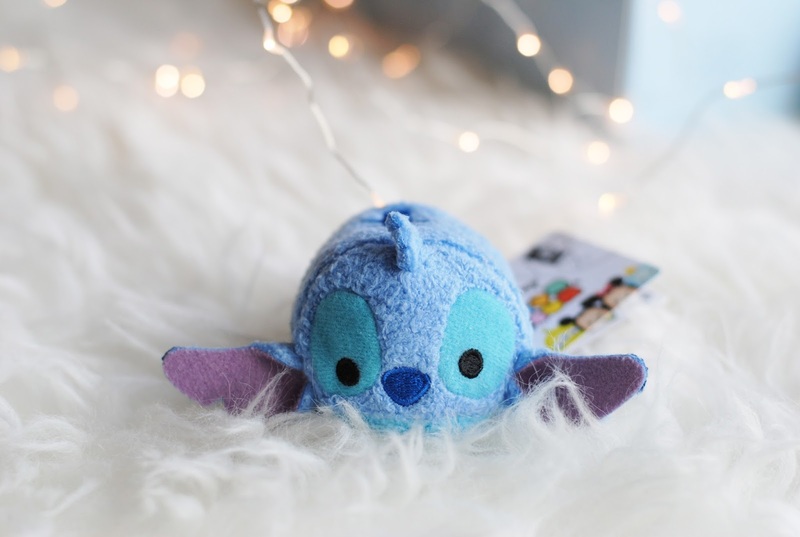 (When I collected my 50th Tsum Tsum?) Perfume is nice to give of course, but Disney has a special place in all of our hearts and the gifts are so fun and not expensive. You can also personalize some items like dolls, phone cases, body suits or backpacks. What do you think about these gifts? 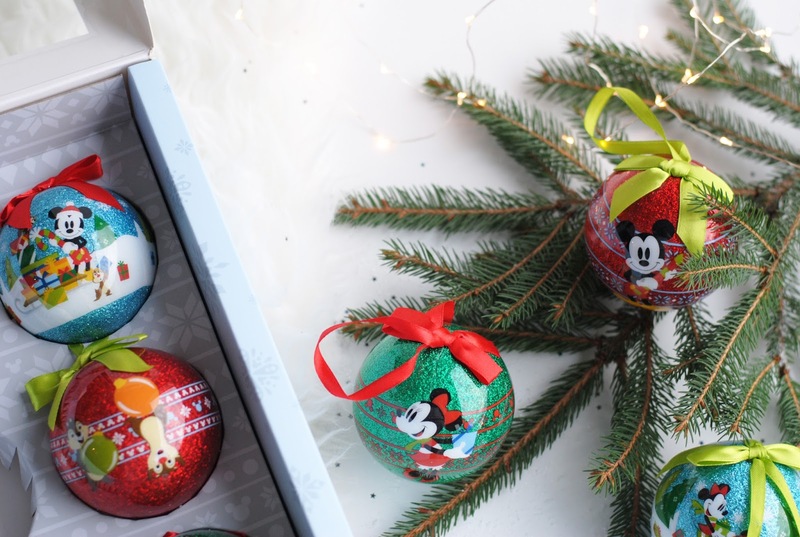 About Disney gifts? 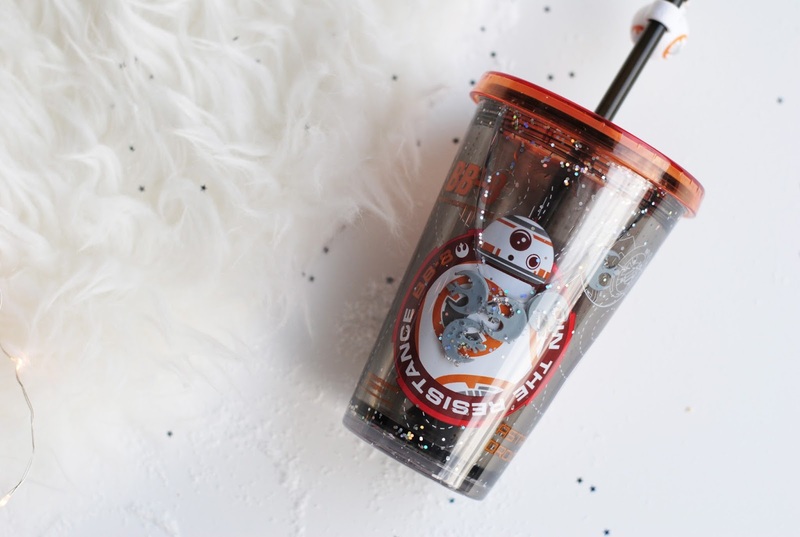 I really love the Star Wars tumbler, you're never too old for that. I would drink from it all the time. But all these Disney things are really cute! zo onwijs leuk! leuke foto's ook en oh frozen wil ik ook weer een keer zien! Love it all!!!! 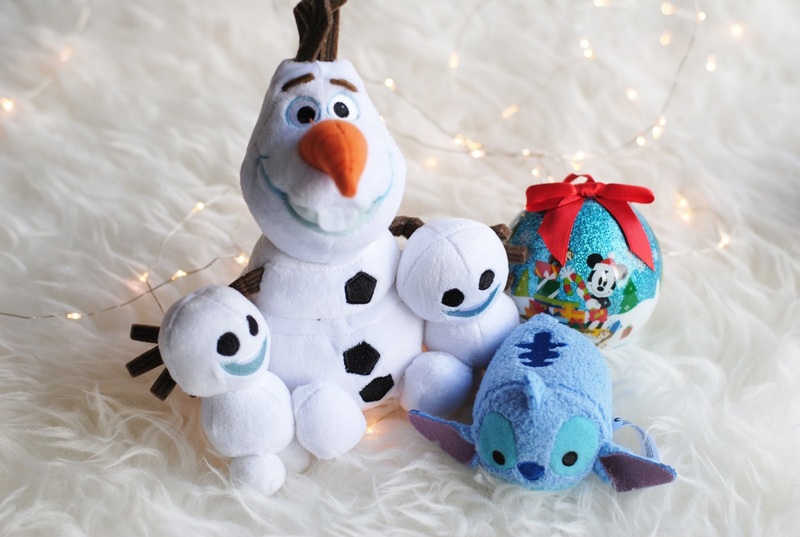 My son love his little olaf like that. It goes everywhere. BEautiful pictures rani as usual!!!! 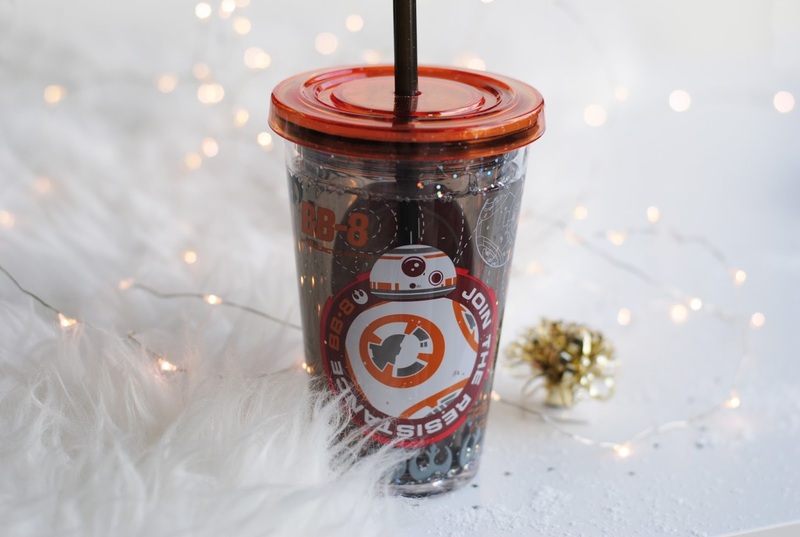 Really like the star wars cup too! 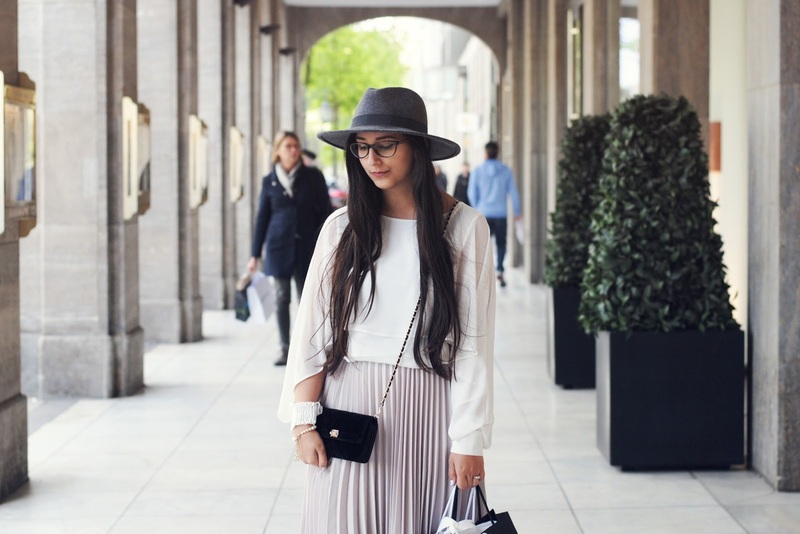 Foto's zijn mooi en weer een leuke gift guide! These are so cute! If I hadn't already bought all my Chrisrmas gifts I would buy them all haha. Merry Christmas! Omg hoe mooi is dat! 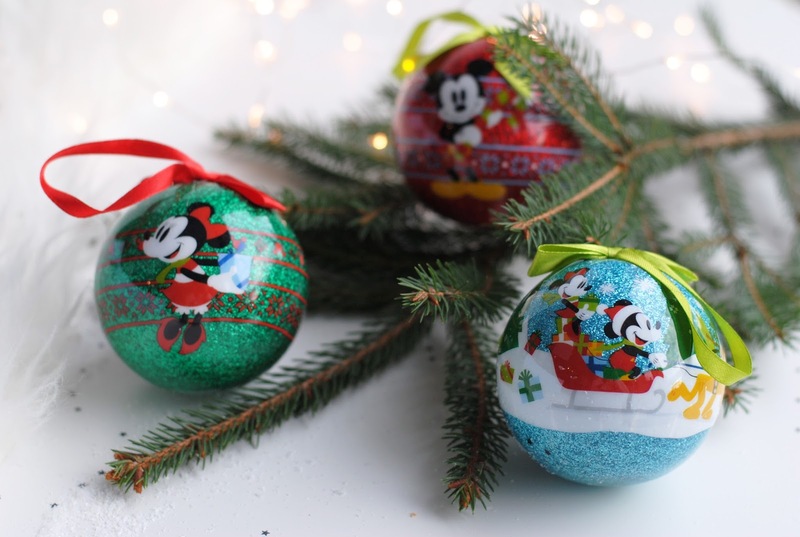 Ik wil een Disney kerstboom!